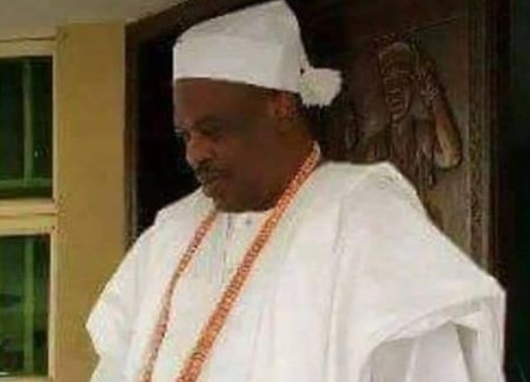 Prominent Lagos White Cap Chief, Fatai Abiodun Olumegbon is dead. He reportedly died today March 24th, as a result of an undisclosed ailment. Until his death, he was one of the most prominent White Cap chiefs in Lagos.